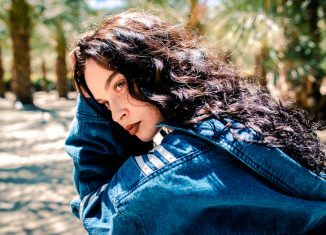 We’re rolling into the fall months and that means that it’s time to break out your more autumn looking sneakers. 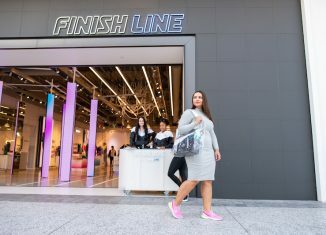 2018 started strong for the Nike Foamposite line but after All-Star weekend the line slowed down. 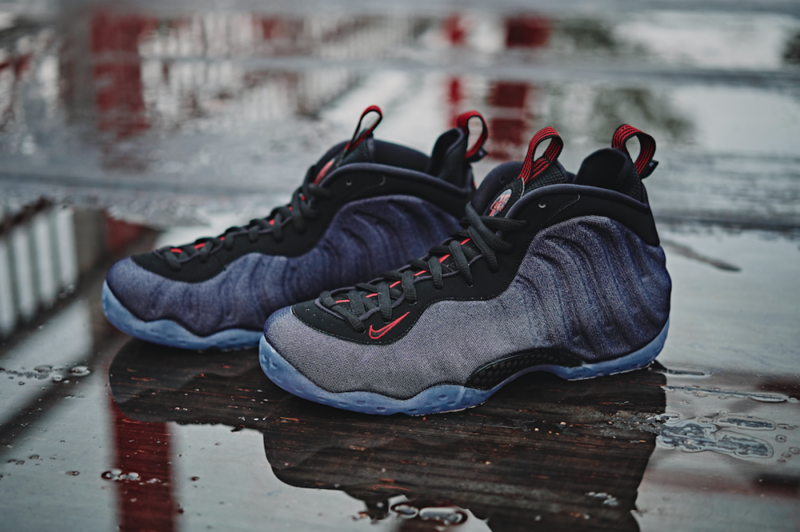 Last year, Eric Avar’s iconic Foamposite design turned 20 years old and Nike Basketball celebrated by bringing back some of the most sought after colorways in the model’s history and some new ones that are just as clean. 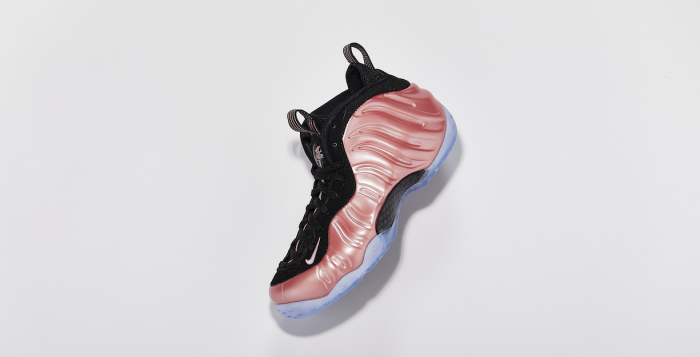 Now, Nike Sportswear will be adding another Air Foamposite One to their summer lineup with the brand new ‘Denim’ colorway. 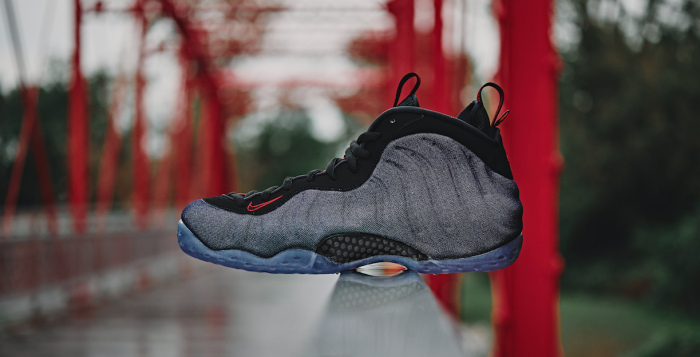 This Nike Air Foamposite One is the first of its kind to come dressed in denim. You’ll notice that this sneaker features an Obsidian, University Red and Black color scheme. 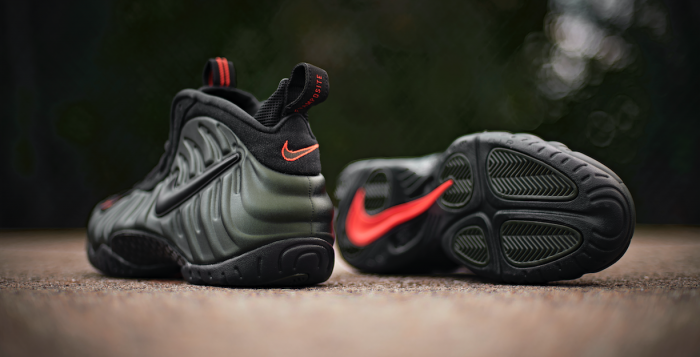 Highlighted with a full Denim Foam upper with a Black upper and Red accents. An icy translucent outsole completes the design. 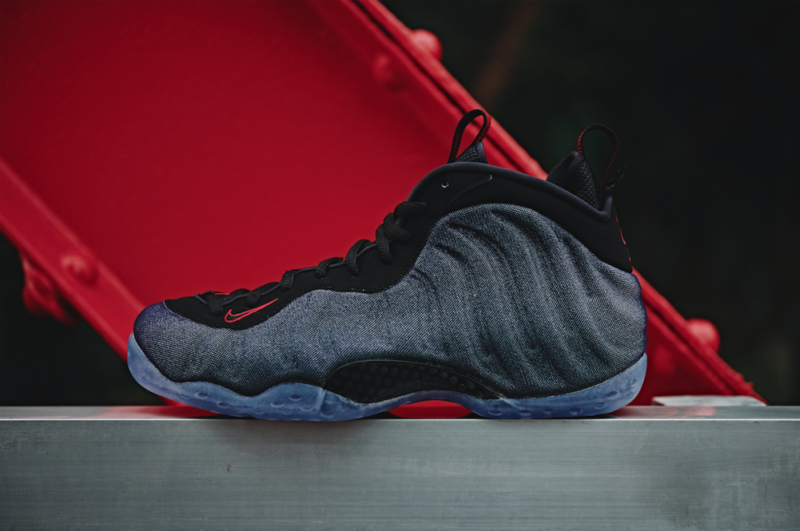 Make sure you cop your pair of the Nike Air Foamposite One ‘Denim’ on September 28th at Finishline.com. 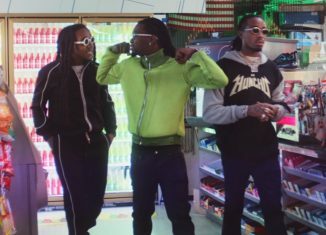 Like Wale said on ‘Double M Genius’, “The Bentley is rented but I got many chauffeurs. 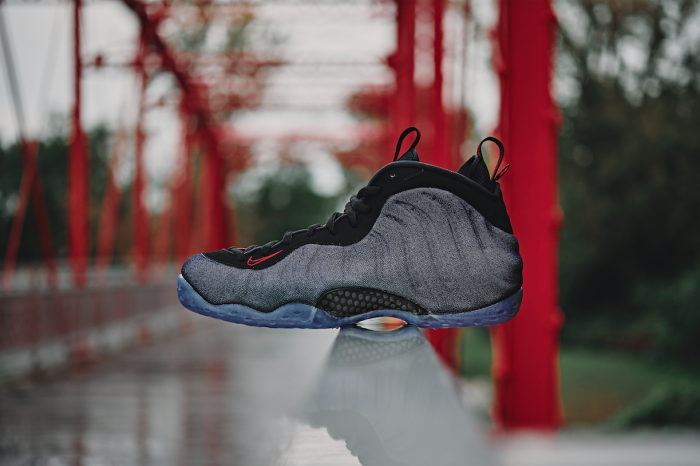 Foamposites if you ain’t got em then you penny-loafing!” The first thing that pops into your head when you think of the Nike Foamposite line might be Penny Hardaway, a close second has to be Wale. To DC cats the Foams are the equivalent to Air Max 1s or Air Force 1s everywhere else, and a staple in your everyday wardrobe. 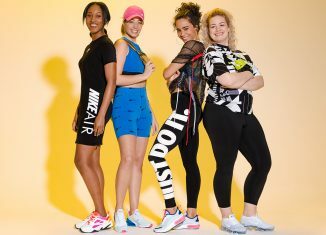 The Nike Faomposite has become a sneakerhead favorite over the years and only keep getting better with new colorways and revamped classics that made it what it is today. Now, the classic hoop sneaker that has become a sneakerhead favorite over the years is getting a ‘Rose Gold’ colorway that is perfect for spring. 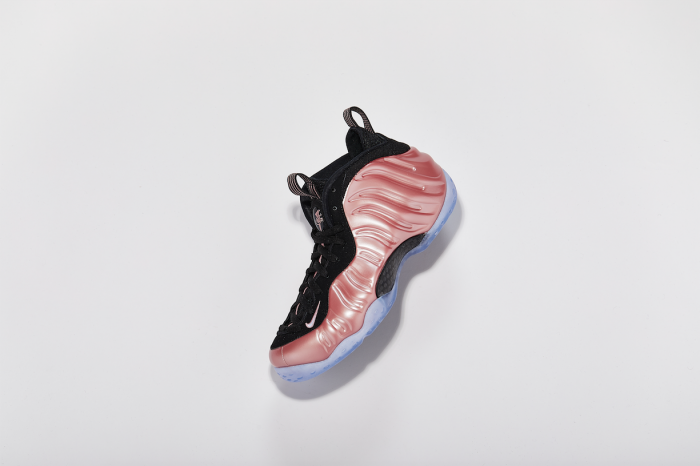 Metallic colorways on the Air Foamposite One will always be a hit amongst loyalists of the brand, as its ‘Copper’ color scheme is one of the most popular in its history. 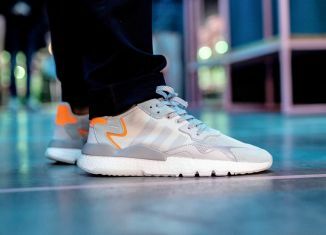 Joining those ranks, is this ‘Elemental Rose’ version that sees its Foam shell adorned in a Rose Gold color scheme with Black laces and tongue unit all sitting a top an icy outsole. 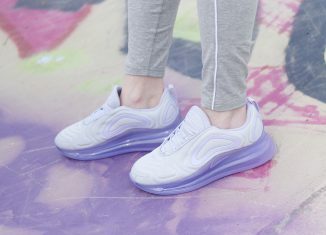 If you’re looking for that perfect sneaker to kick off spring and ride it into summer, look no further. Make sure you grab your pair of the Nike Air Foamposite One ‘Elemental Rose’ on April 20th from Finishline.com. 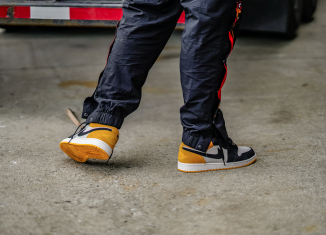 Like we saw on the Travis Scott x Air Force 1, the option to create your own look with interchangeable Nike Swooshes. 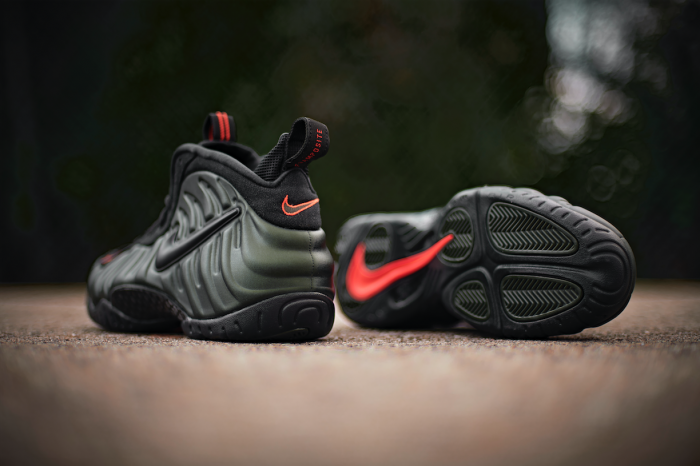 Now, Nike is taking that creative option and applying it to one of their staple shoes, the Nike Air Foamposite Pro. 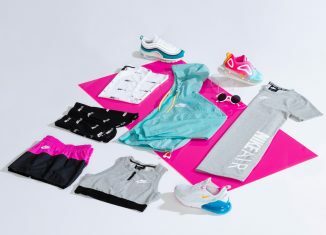 Like every All Star week over the years, Nike is packing the week full of releases that have everyone debating if they break the bank on every release or play it safe and save some cash by only buying their must-haves. 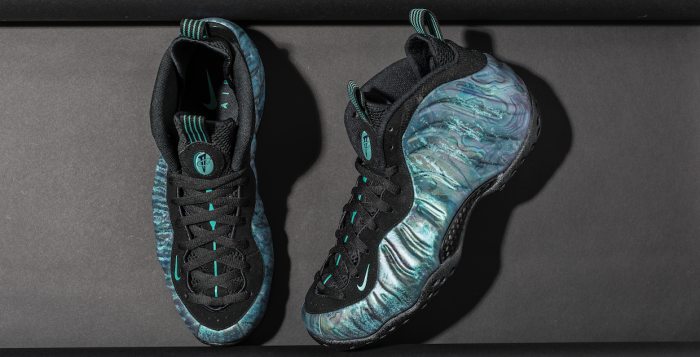 This years Nike Air Foamposite Pro ‘All Star’ edition is an exclusive iteration of the silhouette this season, and it’s highlighted with removable Swoosh and heel logos. 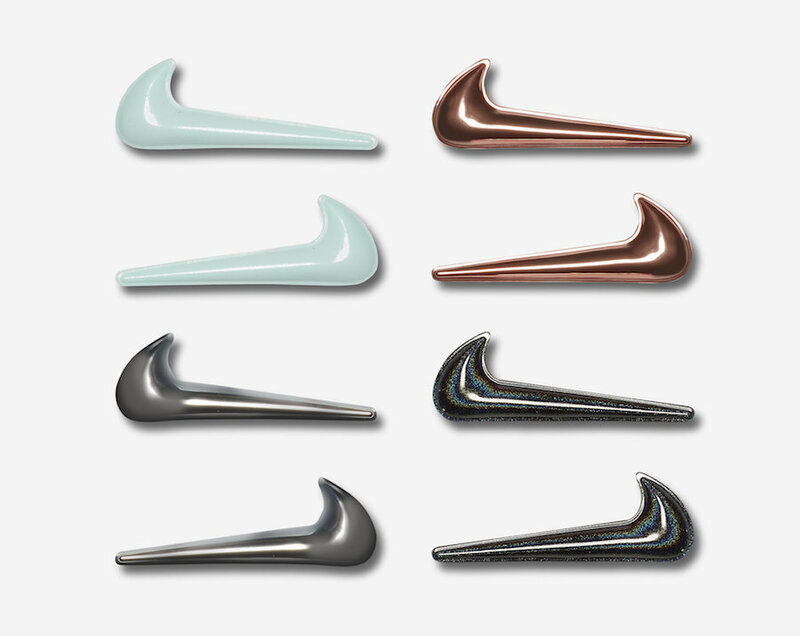 Coming with the choice of four Swoosh options – black, silver, bronze, and turquoise. 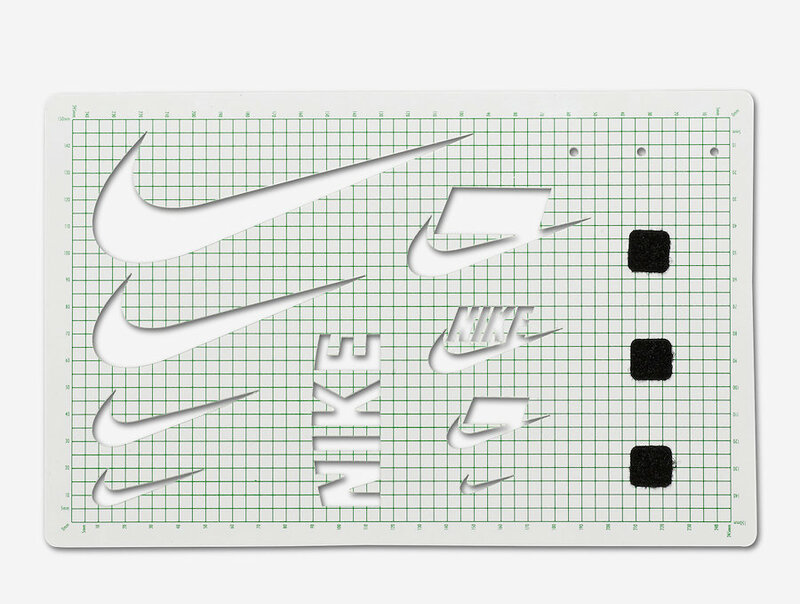 If a simpler look is preferred, he or she can rid the look of a Swoosh insert all together and leave it with a flattened out white Swoosh. The signature carbon fiber shank in the midsole and milky translucent outsole completes the design altogether. 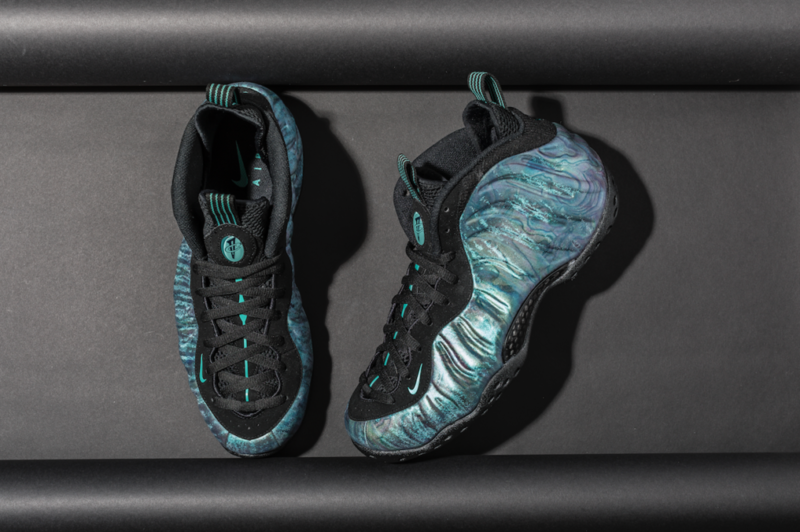 Make sure you cop your pair of the Nike Air Foamposite Pro ‘Swoosh Pack’ on February 15th in SELECT STORES ONLY. We’re not even a month into 2018 and Nike is already blessing us with some super clean kicks. The SWOOSH finished 2017 strong with numerous drops that people loved, and now they look to start this year the same way. 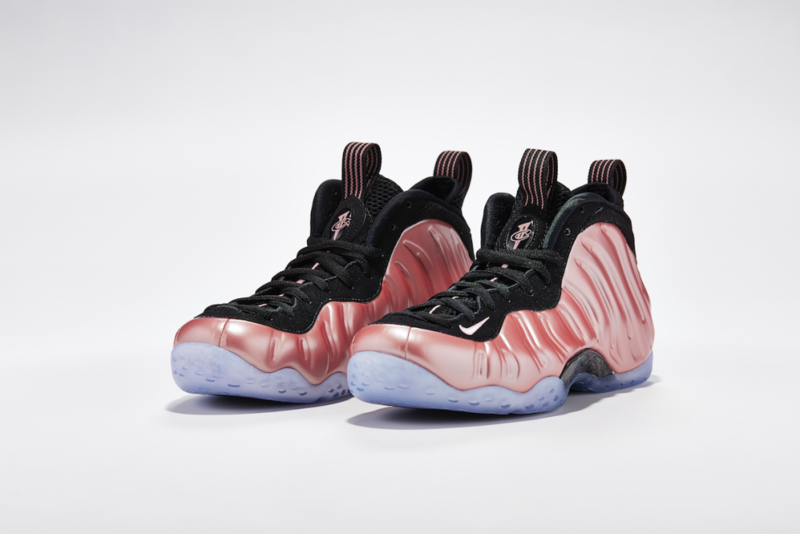 Last year, Eric Avar’s iconic Foamposite design turned 20 years old and Nike Basketball celebrated it by bringing back some of the most sought after colorways in the model’s history and some new ones that were just as clean. 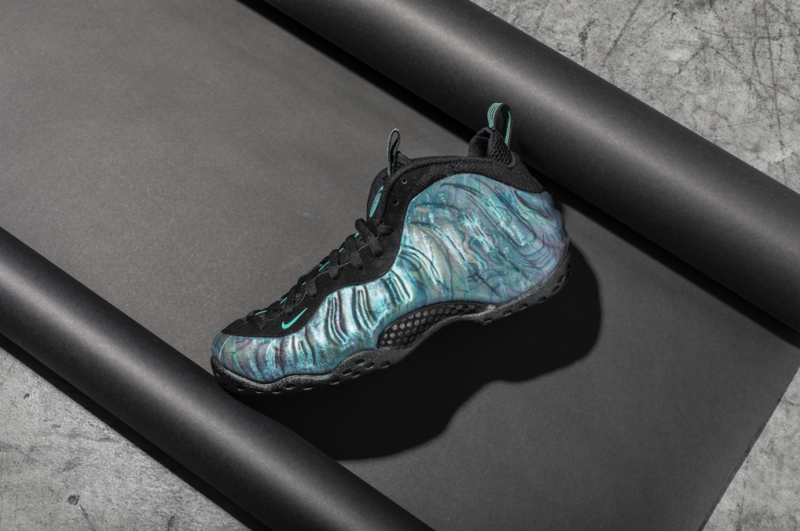 The Nike Air Foamposite PRM ‘Aurora Green’ is the next drop from and its colorway is designed to look like an Abalone sea snail’s shell. Featuring a vivid design, the Nike Air Foamposite One PRM comes with a multicolor iridescent upper that really pops when the light hits it. The black accents on the sock liner, carbon fiber midfoot shank, and outsole really compliment the bright, detailed upper. 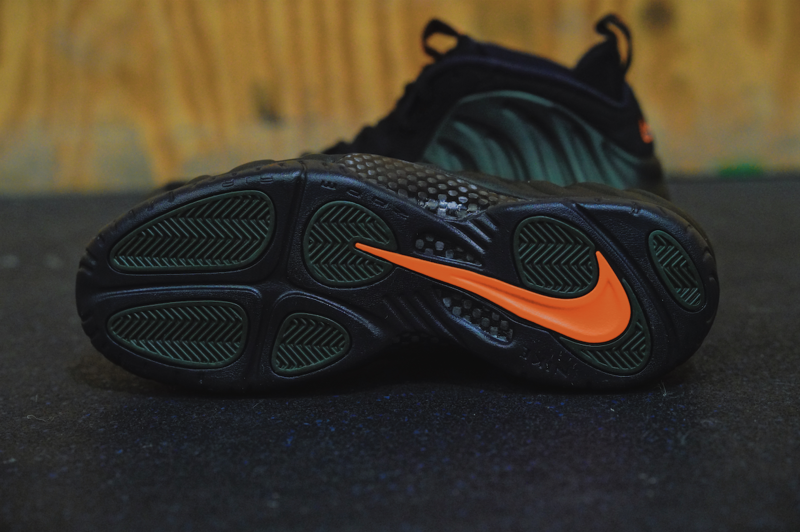 The shoe gets rounded out with teal accents on the Penny logo and mini Swooshes to complete the design. 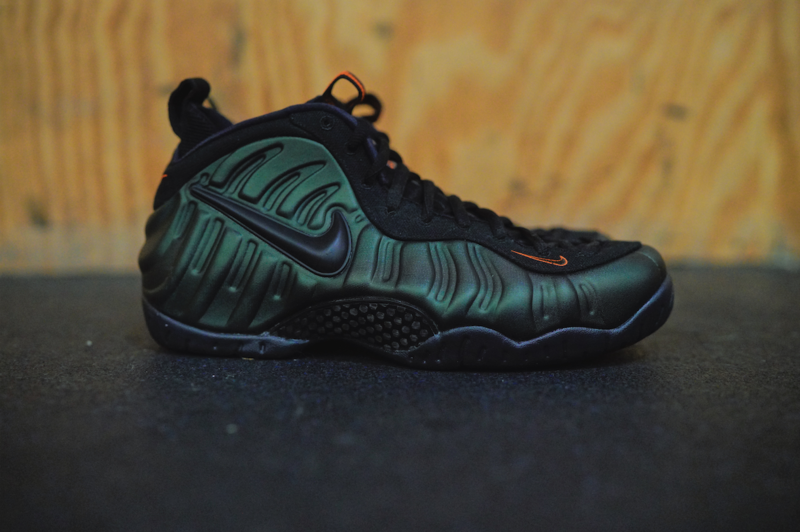 Make sure you cop your pair of the Nike Air Foamposite One PRM ‘Aurora Green’ on January 20th at Finishline.com. 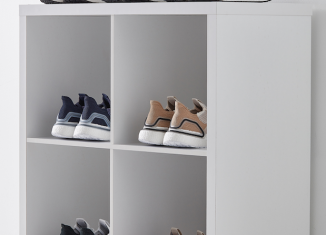 We’re rolling into the fall months and that means that it’s time to break out your more autumn looking sneakers. 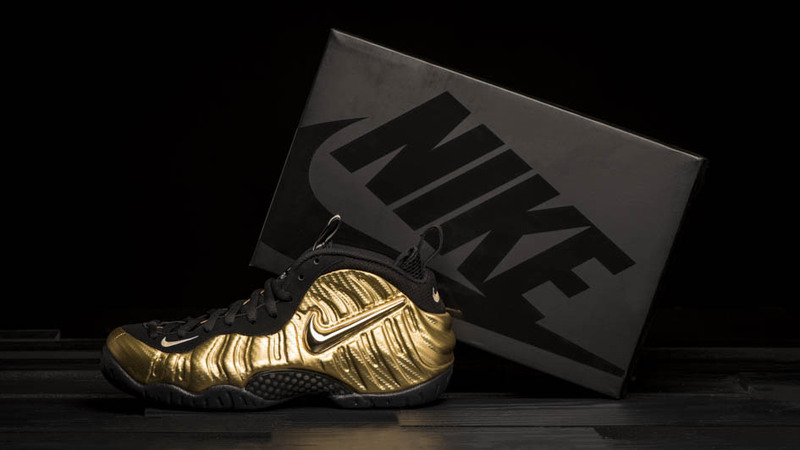 2017 has been a big year for Nike and the Foamposite line. 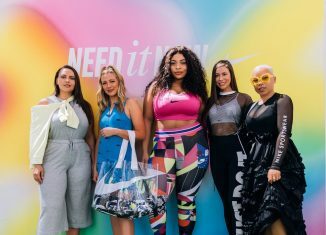 This year, Eric Avar’s iconic Foamposite design turned 20 years old and Nike Basketball has been celebrating by bringing back some of the most sought after colorways in the model’s history and some new ones that are just as clean. 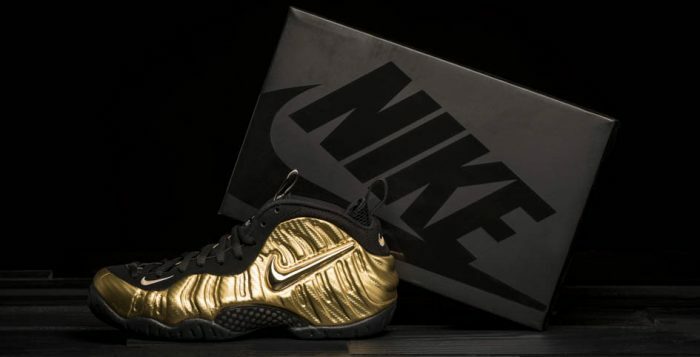 Nike is dropping the Air Foamposite Pro in a clean ‘Metallic Gold’ makeup to compliment the fall vibes in October. 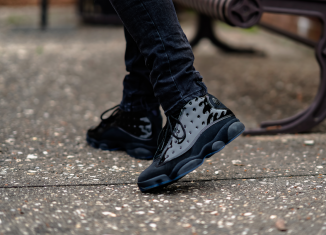 The classic sneaker that has become a favorite for Penny fans is getting a metallic makeup with a faux carbon fiber shell that is complimented with black accents and metallic silver Swooshes. While this specific Nike Air Foamposite Pro never released before, it is similar to the ‘Copper’ pair that dropped earlier this year but it has some special touches that will keep your rotation shinin’. 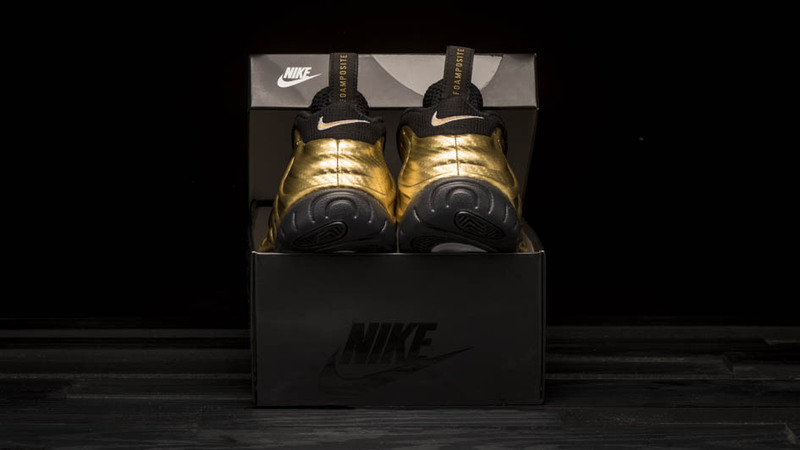 Make sure you cop your pair of the Nike Air Foamposite Pro ‘Metallic Gold’ on October 19th at Finishline.com.